The Prometheus Pocket pipe by PYP TEK has gained a lot of popularity based on its super tough aluminum exoskeleton that houses and protects the glass bowl, giving you all the advantages of using a glass bowl, but without it being too fragile. Of course, accidents do happen and having a spare glass set isn't a bad idea for when you are cleaning the original set. 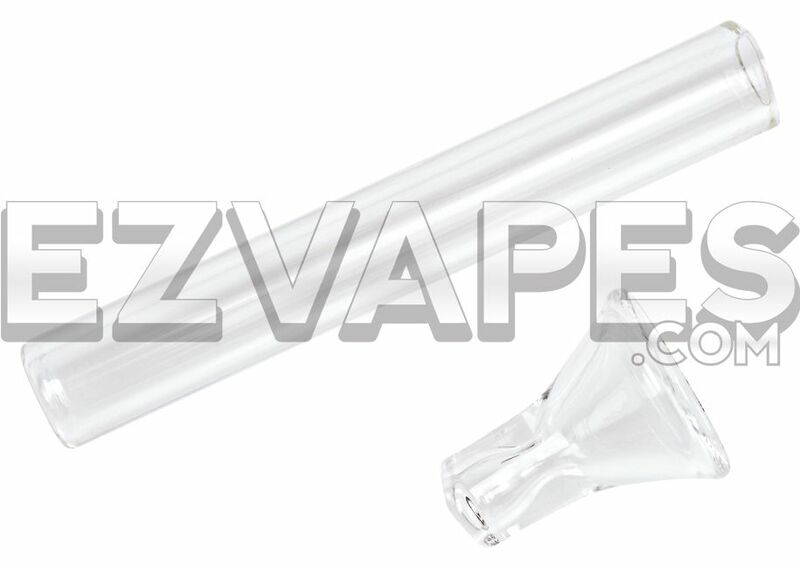 This Prometheus glass set comes with a genuine replacement glass bowl, as well as the glass stem that goes in the mouthpiece of the Prometheus. Looking for something else? 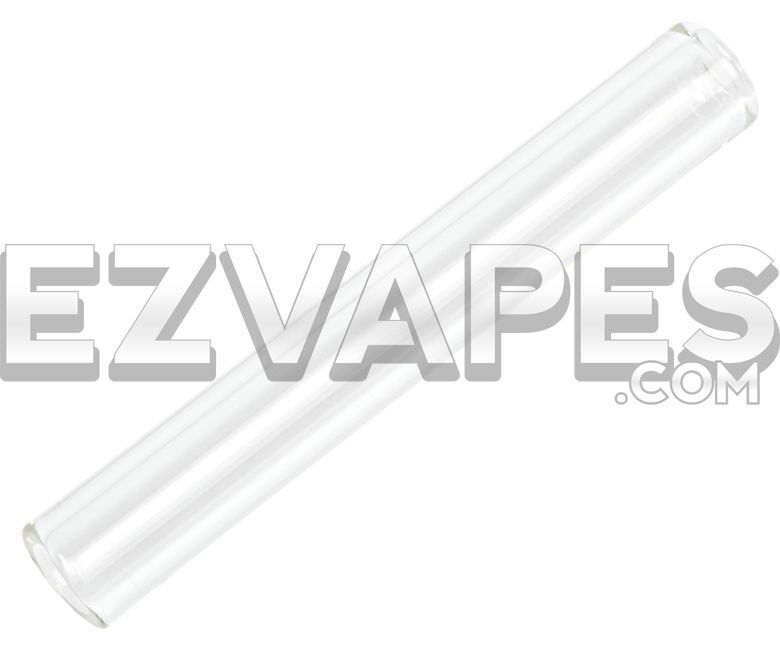 We also have the Prometheus Titan Replacement Glass Set available.